Autoimmune disease is no joke. Did you know that when taken together, autoimmune diseases make up the 3rd largest cause of morbidity? Many experts argue that autoimmune disease is the single biggest epidemic in the world today, and yet we aren’t hearing much about it. The statistics and trends are disturbing, to say the least. Beyond the numbers, I have been deeply affected by autoimmune disease on a very personal level. My mother was diagnosed with Lupus in 1991 and struggled with it for years until her death in 2011. 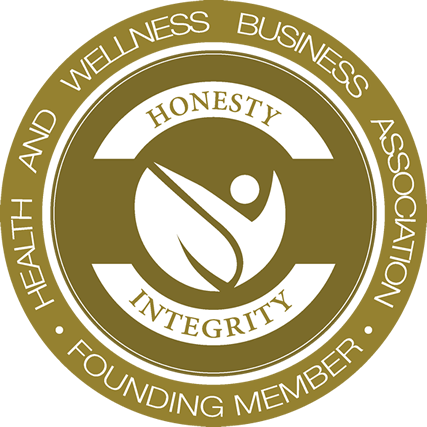 Having watched her live in chronic pain and a constant state of debilitating deterioration, it’s no accident I chose health and wellness as my path. And I am no stranger to the horrors that an autoimmune disease can entail. It’s a bold statement, but here I go: if my mother had known about and used the tools in this book, The Autoimmune Paleo Cookbook, she may very well still be alive today. You see, our diet and digestion are fundamentally and inextricably linked to the health of our immune system, about 80% of which lines our intestines. Any foods that cause inflammation – undiagnosed food sensitivities, inherently inflammatory foods such as sugar, wheat, processed foods, and so on – are going to trigger an immune response as well as aggravate the delicate lining of the digestive tract. In an autoimmune disease, the immune system goes awry and attacks the body’s own healthy tissue, rather than foreign pathogens. 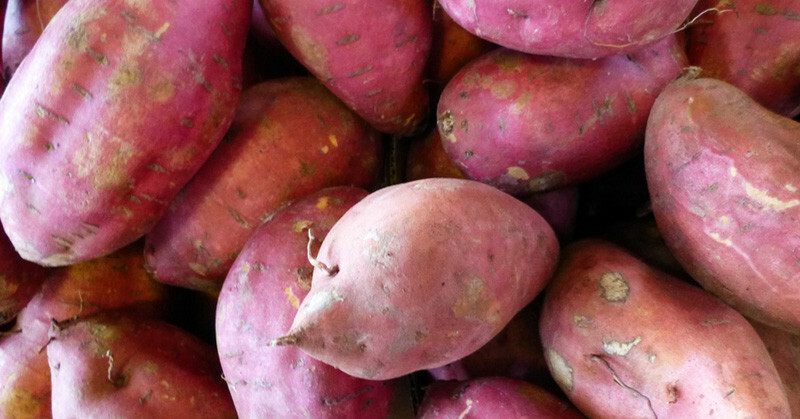 Any foods that are triggering an inflammatory response are going to put additional stress on the immune system and ultimately exacerbate this process. And so, the logical and powerfully effective path to healing is to remove any foods triggering that inflammatory response, so as to relieve pressure on the immune system. So what are you left with? As you can see, there are still many delicious foods you can eat, so you certainly won’t go hungry. But it’s still a challenge for those of us who don’t specialize in getting super creative in the kitchen to figure out how to turn this list into dinner. And here is where Mickey Trescott’s amazing Autoimmune Paleo Cookbook comes in. As anyone who’s ever tried to adopt a new way of eating knows, it’s one thing to know what to eat; it’s a completely different thing to know how to make it happen in your day-to-day life. Mickey has answered this question for the Autoimmune Protocol beautifully and thoroughly. I’ve been trying out her recipes over the last few weeks and I can tell you they’re delicious. Personal favorites so far are the Sage Braised Chicken Legs, Creamy Coconut Milk (so much easier than how I’d been making it previously), Bacon Beef Liver Paté with Rosemary and Thyme, and what will accompany our lunch today: Sweet Potato Fries with Garlic Mayo (egg-free and dairy-free of course!). Clearly, we’re not talking about deprivation here! Giveaway! 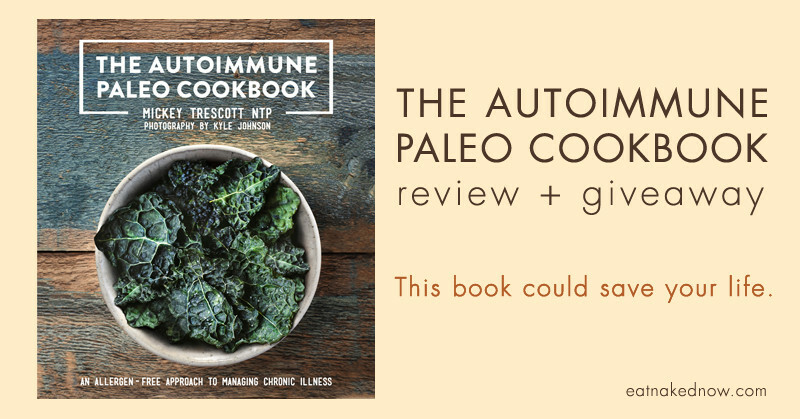 Who won a copy of The Autoimmune Paleo Cookbook? We are delighted to report that Arliss Anderson is the lucky winner of a signed copy of The AutoImmune Paleo Cookbook. Congratulations!! Arliss, please email us at info (at) eatnakednow (dot) com with your mailing address and we’ll get that book off to you asap! I would love to have a copy of this cookbook to test out recipes and share with clients. I would love to win a copy, as I have RA and Lupus both. 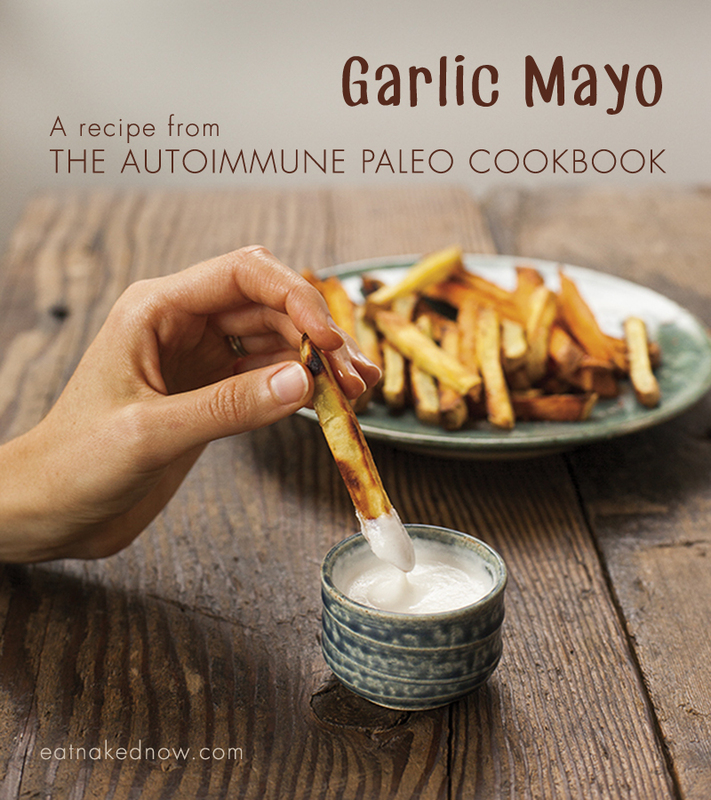 I would give this cookbook to a friend that is suffering from autoimmune disease. I have hashimotos for 11 yrs and just started AIP. Would love this book to heal my body n mind. Thank you. 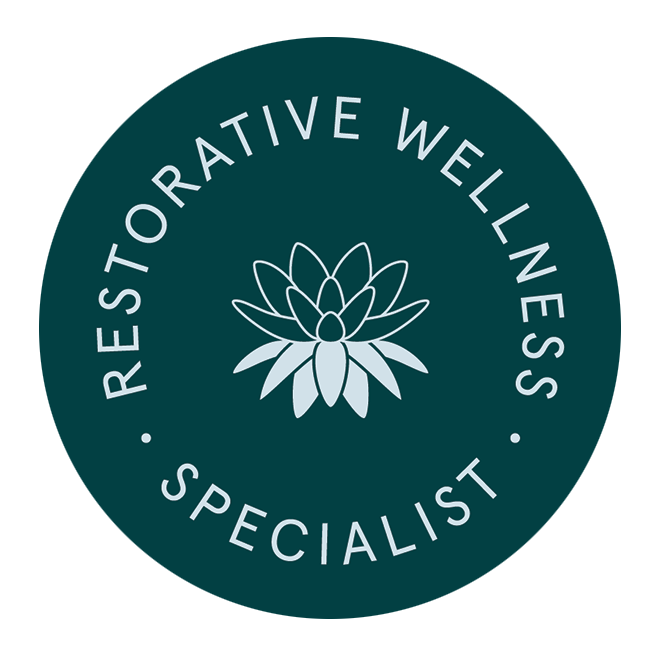 I have been working hard for about 15 years to find the right protocol for healing my autoimmune issues, including celiac, hashimotos and peripheral neuropathy. I’ve come a long way but my quest is still on. I would be thrilled to have a copy of this cookbook as I move forward in my own healing as well as learning all I can to help support others seeking solutions to their autoimmune issues. My mother is currently dying of pancreatic cancer and she has her share of autoimmune issues- including celiac. I really resonate with your feelings around wanting to have helped your mother. I’ve come up against these same issues. She wanted to make changes in her diet early in her diagnosis but just couldn’t comply. And since I can’t consistently be there to cook for her, my efforts have been futile. This experience has strengthen my desire to get this important information out there. There really are ways to manage/heal these issues. It isn’t impossible. 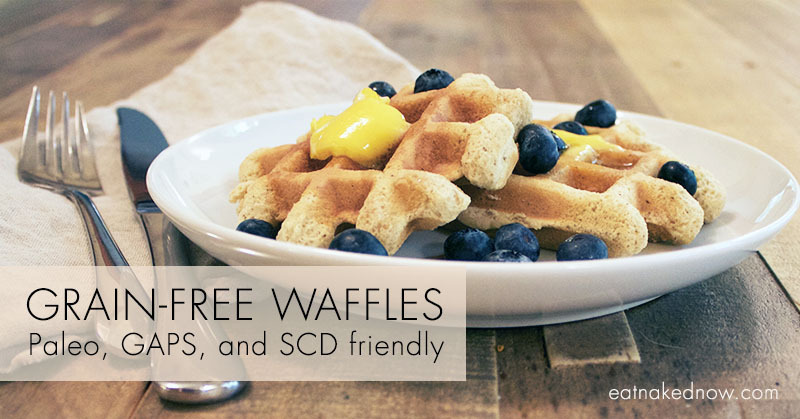 I’d love the cookbook to help with my own autoimmune and help my sisters who also have it! My sister and I are trying to put together all new recipes because we are doing really well since we started the AIP we want our chlidren to start benefiting from it too. I’d like to get a copy of this book to ease the transition from Paleo to AIP. Hi! I would like to win a copy of this book for me to share with my mom. I have been struggling with hypothyroid for 9 years now and just recently from my own research and coming across sites like this I learned that I can truly help myself by changing my diet and lifestyle. Something no doctor (and I saw a lot over the years) every told me. Take this pill, take that pill is all I ever heard- until I was taking 15 pills a day! I nearly passed out one day from all the nasty side effects, I’m learning to eat clean now and am embarking on a new lifestyle . (Down to just 2 pills! ) I just love it! I think this book will give me lots of new recipes to add to my toolkit and I love to cook with my mom (who also suffers from an autoimmune disease). Thanks do sharing your great site with us all. I would love to have any cook book that will help me. I have been living daily, with pain, well, everywhere for more years than I can remember. I having been searching, trying anything I can find to help. Help! This book would be a blessing to me. I have ulcerative colitis and rheumatoid arthritis. I have been on GAPS with some improvement. Still having terrible flares. So I have just started reading about this. I’m so excited to try. It really is my last hope for help in my health. I would really appreciate a copy of this book. I have RA and am trying to eat Paleo. I haven’t gone into the full autoimmune protocol yet but know it would likely help. It is difficult teaching with the RA flares. I would love to win this cookbook! I am beginning on my own AIP journey thanks to my own autoimmune issues and I could sure use some inspiration! I would love to win this book,I’ve been bumbling along trying for the past month to follow the Paleo diet.I suffer from Crohn’s disease and bronchectisis both autoimmune and feel this book would be of great benifit thankyou. This book would save me!! Thank you! I would love to win this cookbook to help me stick to an eating plan that can help me heal my thyroid. Thank you for the chance to win! I would love to win this book because even with all the knowledge I have I still struggle with so many issues, and I am very curious to see how they incorporate autoimmunity health into the recipes!!! THank you to Margaret, chef James and the team for sharing this book with us! I am not able to buy it on Amazon in Canada. Hopefully it will be available soon. THank you once again. I LOVE receiving your emails. Love all your stuff. You guys rock! For my 16 month old daughter and my step mother, both diagnosed this year. Need to fix my girls! We eat primarily paleo after I was diagnosed with Celiac last summer. My daughter has a multitude of allergies to paleo seems to accommodate many of them well. THis would be great to help add some variety to our meals. 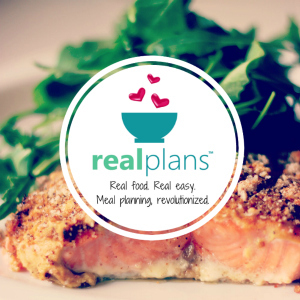 I’m addicted to cookbooks, but we just switched over to a healthier lifestyle. I need to restart my collection!